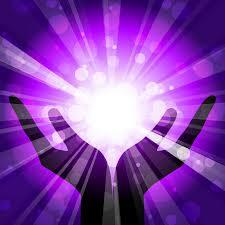 Welcome to the Holistic Harmony Website! Holistic harmony is based in Australia and specialise in Metaphysical Training, Personal Development, Holistic Therapies and Energy Healing. Training is held on the Gold Coast - Queensland, Perth - Western Australia, and in Auckland - New Zealand. Our one-on-one therapy sessions are held daily on the Gold Coast, Queensland where we are located, and whilst on tour in Perth, Western Australia by appointment. 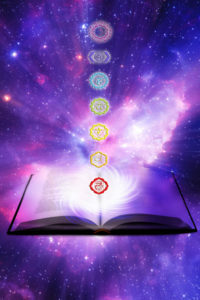 We train high quality programs in Crystal Healing, Reiki, and Metaphysical subjects; integrating the best of quantum science along with spirituality to promote the power of healing through understanding the mind-body-spirit connection. 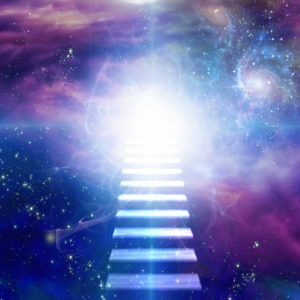 Our services also include holistic therapies and coaching sessions such as Reiki, Crystal Healing (or a combination of both), together with spiritual guidance and counselling, and life coaching. Both our training and personal sessions are aimed at empowering the individual to ignite their passion and purpose from the knowledge, personal insights and techniques learned and through ongoing support. 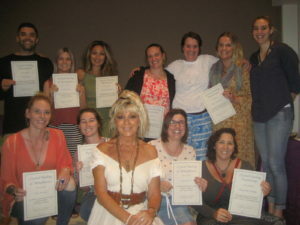 "Jacqueline’s Crystal Healing & Metaphysics Course is THE BEST thing anyone can do for themselves, whether you want to become a healer or you just want to gain knowledge and make personal improvements, this course is for everyone and it makes me so happy to know that this is available to people. It’s not all about crystals... what Jacqueline teaches is absolutely life changing and 100% backed by science. Jacqueline really knows her stuff and is so passionate about what she teaches. Such a beautiful soul really does make this 3 day course even more enjoyable. I feel privileged to have crossed paths with her and will be looking to learn more from her in the near future. Thanks so much Jacqui!"